The trend towards high-quality and original-restored oldtimers is unbroken. 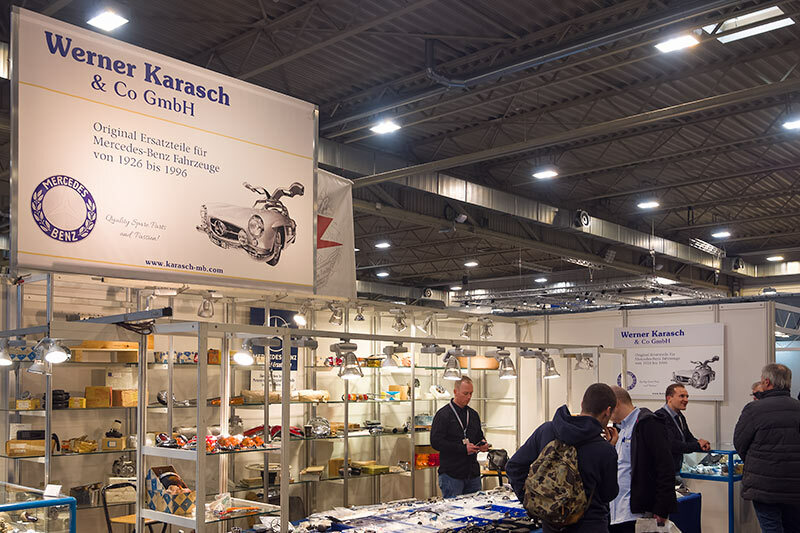 The Werner Karasch & Co GmbH is on tour to deliver original high quality spare parts at the Techno Classica 2019 from 10. * until 14st April 2019. You will find us in Hall 2, Booth No. 421. From 10. * until 14th April 2019 with the Techno-Classica Essen the S.I.H.A. organisies the classic fair for the 31th time. With constant model upkeeping measures it is keeping its pionieer role and even still extendes and, nevertheless, remained the unique original. Its recipe for success: To present to the visitors always the newestof th international scene as selection of the best from all fields of the classic hobby. 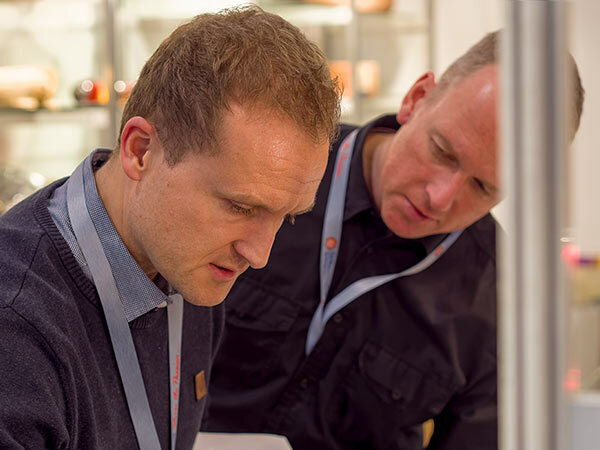 This year more than 1,200 exhibitors from more than 30 nations will present their highlights. It included a variety of care­fully-restored Mercedes-Benz 300 SL classic cars, for which the Werner Karasch & Co GmbH distributed high-quality equipment. 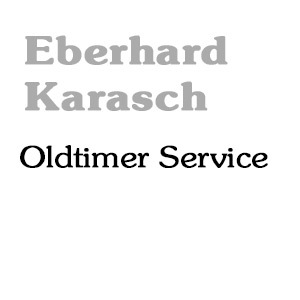 With our service "Eberhard Karasch Oltimer Service" we and our partners can offer you the optimal maintenance solution for every special Mercedes-Benz Classic car. Put our decades of experience and our know-how to work for you. 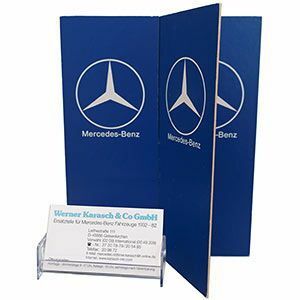 The Werner Karasch & Co GmbH was this year present at the Techno Classica in Essen, 21. - 25. March 2018. The Techno Classica included a variety of care­fully-restored Mercedes-Benz 300 SL classic cars, for which the Werner Karasch & Co GmbH distributed high-quality equipment.